Get Integrated Software & widgets for your small business or real estate office. 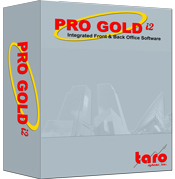 ProGold i2 is a powerful front and back office software tool for real estate companies. Sign up for a Free Demo Today! Join our tens of thousands of customers since 1981. The latest National Math & Reading Proficiency Scores, student enrollment and Teacher/Student ratios are now available with this widget. Display this on your website at no charge. A real must for the Real Estate Professional or anyone when public school quality is important to monitor/compare. This ViewMyCompany widget allows the company to add this image with a link that displays the entire company listed inventory. This ViewMyListing widget allows you to add this image with a link that displays only your featured properties and homes for sale. 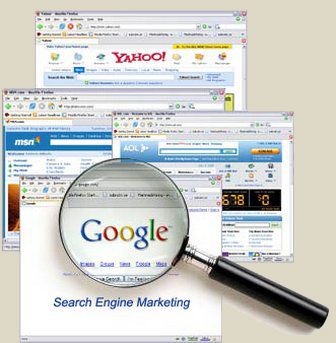 ViewMyListing.com Rank Checker will check daily your listings on ViewMyListing.com and record their current rank by keyword, on Google.com. If a listing is in the first 10 positions, this tool will place a Gold Trophy icon next to the property, in “My Listing Summary”. Download this free tool now.